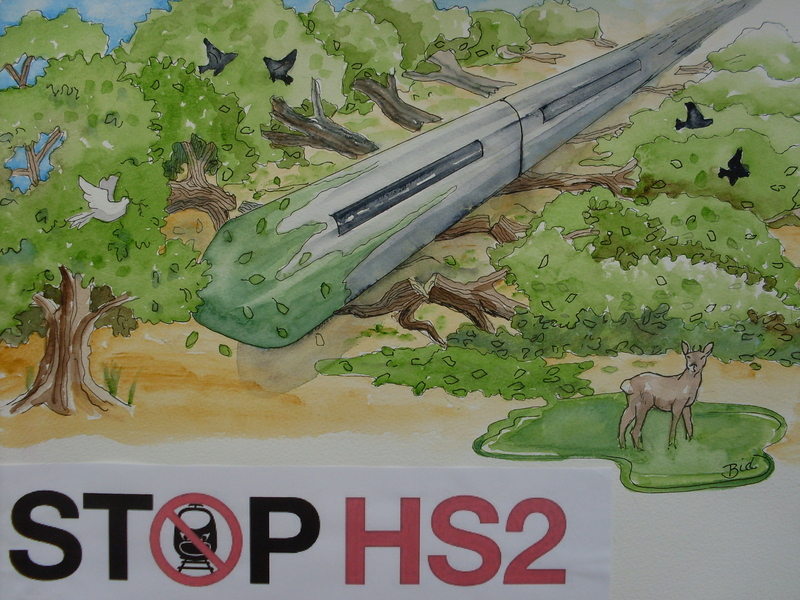 STOP HS2 | Greening resorts to ‘HS2 might look nice’ as all other arguments collapse. 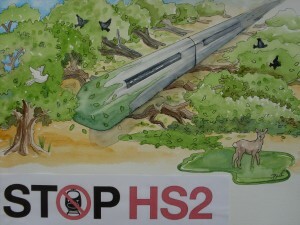 Greening says 'HS2 might look nice'. No, honestly! Whilst being careful not to mention the business case, which had crumbled from a benefit cost ratio of 2.4 to one of 1.2 before freedom of information requests revealed the DfT had purposely suppressed research which would halve that again, Greening was full of platitudes, saying that the scheme could be ‘beautiful’ and ‘iconic’, whilst harking back to the Victorian age. Exactly. Virtual IT network is the solution. Little 3 year old now are using parents iPad to watch U Tube and knows Skype can chat free with grandma far away. Who is not using video conferencing on Skype or GoTo Meeting or Adobe Connect these days? Of course I forgot about the Government still adamently stick to the insecure IE 6! That’s how advance thinking of their innovative brains. At least as nice as the wide variety of colourful steamlined metal ‘birds’ that could be swooping down onto the wide picturesque expanse of a new runway 3! Beauty needs beautiful values to support beauty as a visual perception. However much is grassed over and its many uglinesses covered up, the values behind HS2 will be viewed as far from beautiful to many people for many years.